Yesterday was the busiest day of this blog-having cornered 2,028 views, the highest in the almost 5-year history of this personal blog. 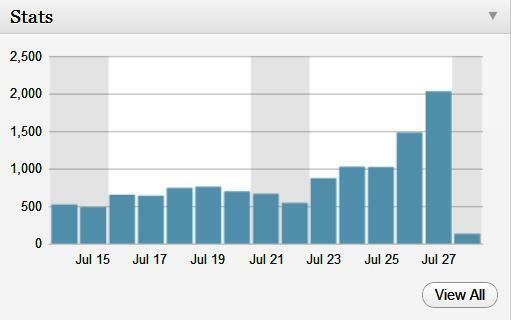 This is all because of the views on my articles about the motorcycle helmet. Except for the last item which posted in myTech Blog–iStoryang HaaayTek!, all are published in this personal blog. I have committed to further write about the motorcycle helmet story to update the public. The latest announcement from the Land Transportation Office is a little bit a sigh of relief for the motorcycle owners as the enforcement agency is withholding the apprehension of non-prescribed motorcycle helmet by August 1, 2012. The LTO has responded to the call of the Department of Trade and Industry to postpone the implementation of the Mandatory Motorcycle Crash Helmet Act. However, there was no date until when the suspension shall remain. Earlier in Central Visayas, the regional office of the DTI has announced that the processing of the helmet shall be extended until the end of the year while the free processing and free sticker shall be until September 30. The LTO regional office also announced their operatives will not apprehend motorcycle drivers wearing the prescribed helmet even without the required ICC/PS stickers. However, they will still pursue the apprehension of the non-prescribed helmet. The local enforcement bodies of the cities of Cebu and Lapu-Lapu, CITOM and CTMS respectively, vowed not to implement the Helmet Law as long as the motorcycle drivers wear any helmet. Some enterprising motorcycle drivers whose helmets have not passed the requirements for a standard helmet have found a way to trick the enforcers. Some are detaching the ICC stickers from locally-sold electrical tapes and transfer it to their helmets. 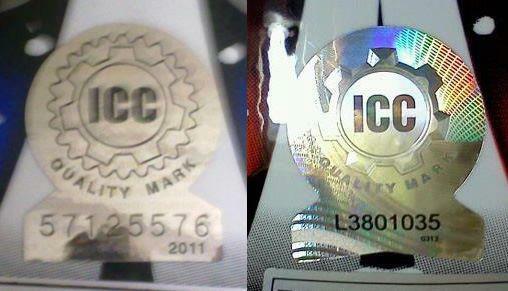 The sticker is almost the same with that of the ICC stickers issued for the motorcycle helmets. Check the picture below. Courtesy of Ferdinand Mañus in his Facebook wall. You have to buy a new helmet since the basis for the issuance of the ICC sticker is the brand not the helmet itself since the DTI could not test whether your helmet passed the standard if it does not have the brand. how can i be sure that the helmet brand is genuine or fake? there are some brand that are fake. For your protection, ask for an official receipt of your helmet purchase. You can use it later if you discovered later that the item you’re buying is fake. There’s no assurance we can evade buying a fake one by just looking at the item. Thanks. this is silly, you should only buy helmets that is available here. What if the brand you trust is not locally available and you bought it from outside the country. 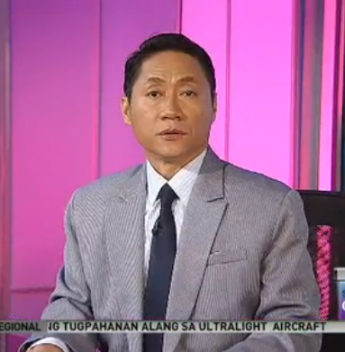 Illegal ba un?..Their list should include all known brands worldwide that meets the standards. Inde un porke wala lng sa list dahil inde available dito inde papasa..WTF..